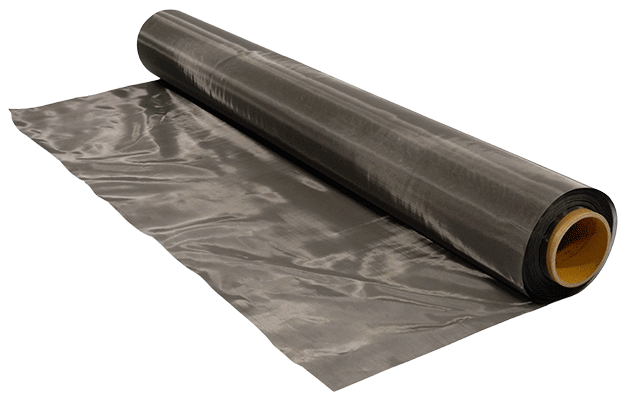 Shielding materials for industrial, military or private use. Large selection of shielding solutions starting at DC up to 50GHz for different applications. 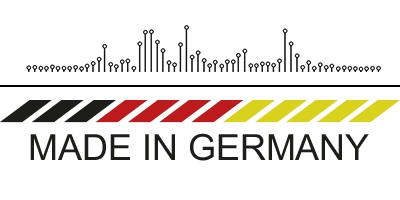 All of Aaronia's shielding materials are being developed and individually produced - adhering to the highest quality standards. 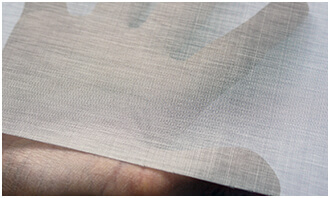 Aaronia's new series of EMC and RF shielding materials are being produced from patented high-tech fibers. 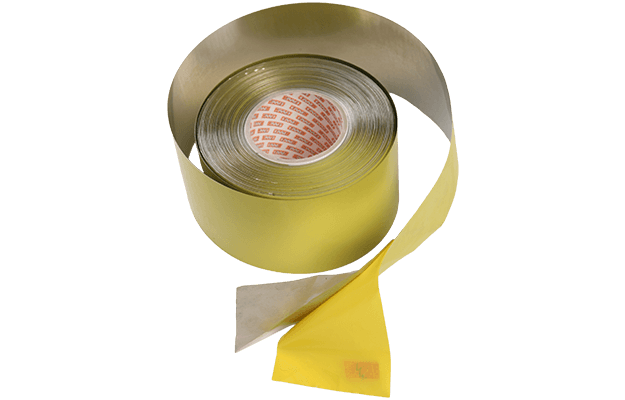 Ideal for the construction of EMC canopies, drapes, protective clothing and more. 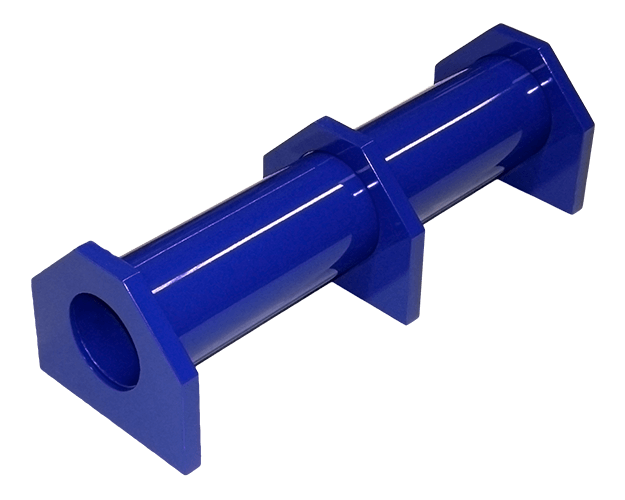 They offer very high damping capacity over a wide frequency range. 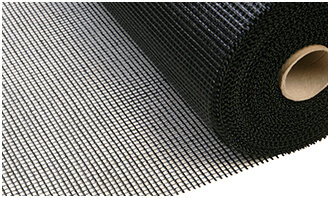 Very cost effective RF electric smog screening mesh for wall render and concrete with 20dB (99%) damping. Available in 5m², 10m² and 50m² packages. 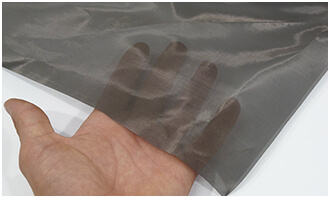 Highly transparent RFI screening solution for windows, clothes, screening tents, medical applications with very high damping up to 50dB (99,999%). 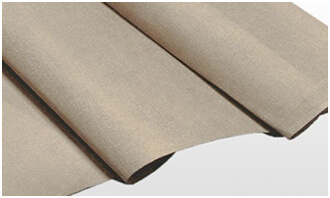 70dB RF Shielding Fabric for EMC-tents, protection clothes, windows, military and industrial applications with very high damping up to 70dB. 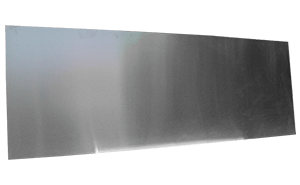 Half-transparent and non-oxidizing. 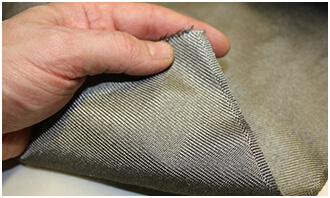 Ultra high RFI screening performance fleece with over 100dB damping. 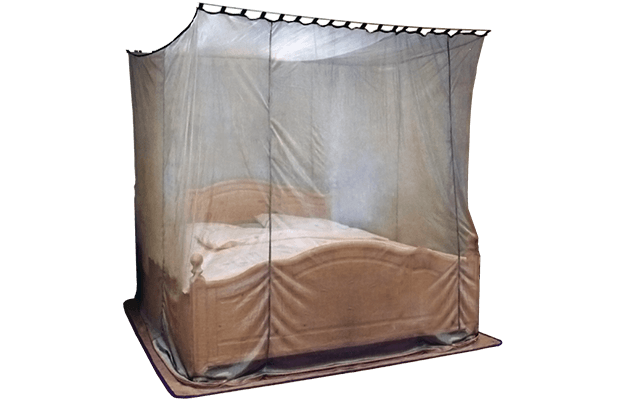 Perfect for setting up screened control center, bug free rooms, screening chambers etc.. 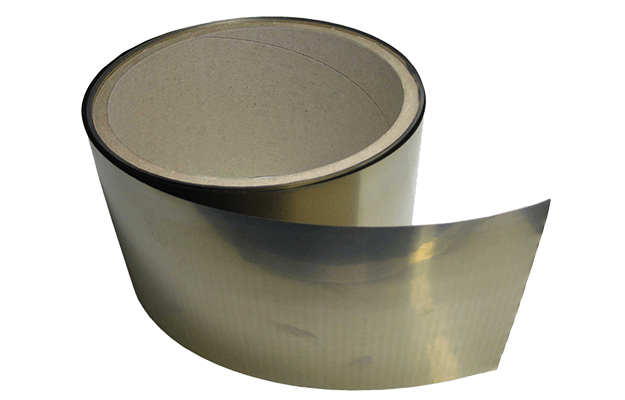 Perfect for shielding of window frames, windows etc. Very high attenuation of 108dB (E-Field). Aaronia MagnoShield has been developed especially for shielding alternating magnetic fields caused by cables, transformers, generators, traction power, power distribution boxes, high-voltage lines, electronic circuits etc.up to 30MHz. Also works at permanent DC magnetic fields like earth magnetic fields, magnets etc..
Aaronia MagnoShield FLEX allows shielding electronic circuitry, appliances and their chassis against magnetic interference even in highly sensible areas such as control centers, etc..
High performance EMC shielding canopies made from Aaronia-Shield. 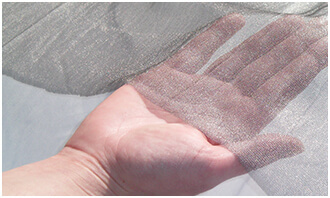 Extremely permeable to air, highly transparent, washable, antiseptic, highest RF shielding performance. The ultimate Zero-Gauss-Chamber. Creates a gauss-free environment inside itself to allow you to take absolute readings of the ambient magnetic field, amongst other things. Very high damping.